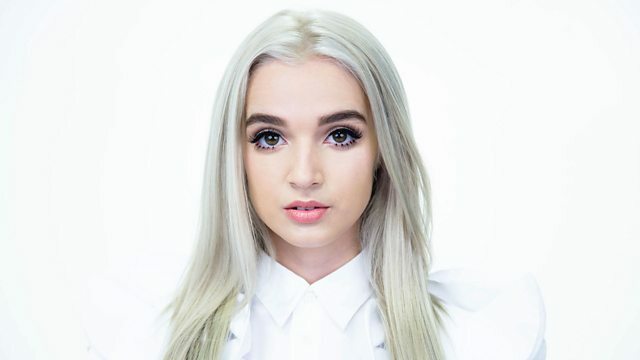 Diplo & Friends exclusively in the mix, this week with Poppy and dEVOLVE going in! Expect brand new music and remixes from the likes of Justice, Joe Goddard, Mitch Murder, Hot Chip, J Balvin, Cardi B, Post Malone, Beenie Man, Damian Marley, Jay-Z, Jillionaire, French Montana and loads more!! Remix Artist: dEVOLVE. Remix Artist: Craigy T.